Summer slothfulness has caused me to fall behind on many reviews I had planned to put up earlier, on both the DVD and theatrical front. So starting tomorrow I plan on making up for it by posting a series of capsule reviews for movies I've been seeing. 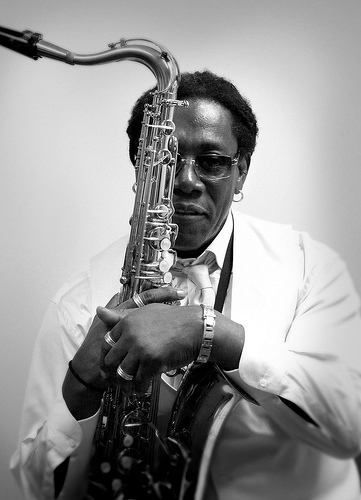 In the meantime, let us please bow our heads to possibly the best sideman in rock-and-roll history, "The Big Man," Clarence Clemons, who passed away this weekend at the age of 69.